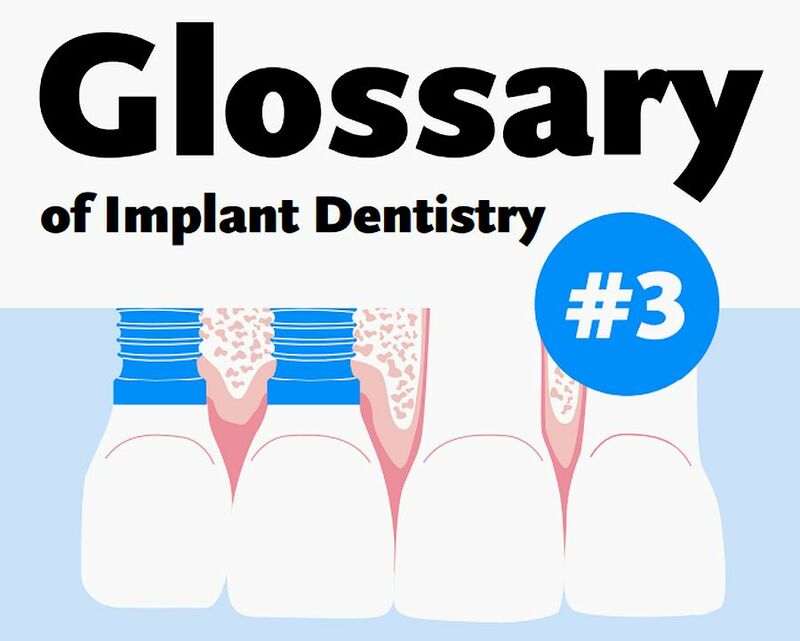 What you are now engaged in is ICOI’s new digital implant glossary. Technically this is our third glossary and, in a sense, our final one. Glossary III has been designed as a living document in digital format, wherein changes and additions will be seamlessly added for years to come. 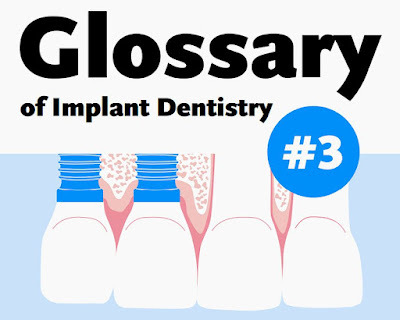 Suggestions simply have to be submitted to our Glossary Committee at ICOI@dentalimplants.com. Also included is an alphabetized index and a currently suggested list of references. The Glossary Committee will meet periodically to review submissions and updates will be made. Most importantly this glossary and updates are provided to all ICOI members and others at no charge. Copyright © 2017 by ICOI, Inc.
Edited by several doctors and university departments. ICOI's glossary will be under constant revision.